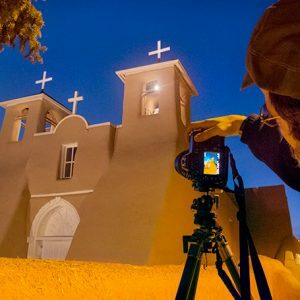 Join me as we explore the unique landscape of northern New Mexico and southern Colorado. You will experience places, architecture, and culture of this enchanting environment that has been the inspiration for my photography. 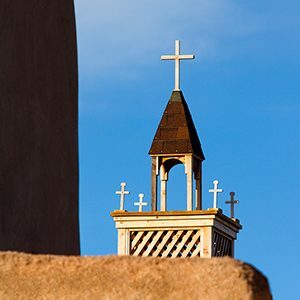 I offer half day, full day, three day and longer tours available in Taos, Abiquiu, the Rio Grande Gorge, the High Road to Taos, the San Luis Valley, Colorado and many other locations around the southwest United States. Click on the photo tour of your choice listed below for detailed descriptions, itineraries and directions to sign up on photography trips. 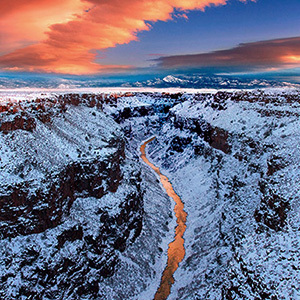 Call 505-501-4880 or send me a message to reserve a date that suits you for your own photo tour/workshop. 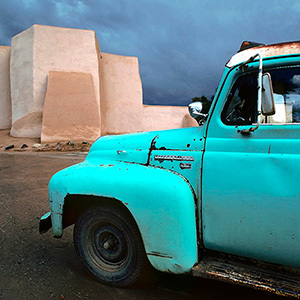 Transportation to and from your hotel to locations on the photography tour/workshop is included in the cost. Start and ending times of the trip are determined when booking and vary depending on time of year. Pick up points for tours are at your Taos, NM hotel, B&B, VRBO, Airbnb, your local residence or a location in the Taos area that is convenient for you. 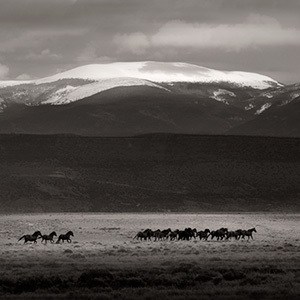 Meeting points for locations outside of Taos can be arranged when reservations are made. 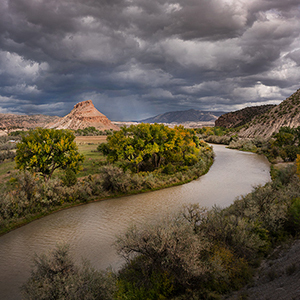 I recently spent two wonderful days photographing northern New Mexico and Southern Colorado with Geraint Smith. I am from New York and couldn’t have asked for a better guide to this area of the country. Previous to my trip to the Southwest, Geraint wanted to know what in particular I wanted to photograph as well as requesting that I send him a sampling of my work to better prepare for our time together. To say I was thrilled with his guidance would be an understatement. He was knowledgeable, flexible, friendly, and inspirational. The generosity he showed with his time and expertise convinced me he was very interested in helping me improve my eye for what was around me as well as the skill I needed to capture that with my camera. Additionally, Geraint was anxious and willing to share his insights into the history and geography of the country we were traveling through. I am hoping to be able to return to the area and spend more time with this exceptional person and photographer.